The Case Against Doping Former athlete and president of the World Anti-Doping Agency Richard Pound talks about his new book, Inside Dope: How Drugs Are the Biggest Threat to Sports, Why You Should Care, and What Can Be Done About Them. Pound is also a 25-year member of the International Olympic Committee. In 1960, he participated in the Olympics as a swimmer from Canada. 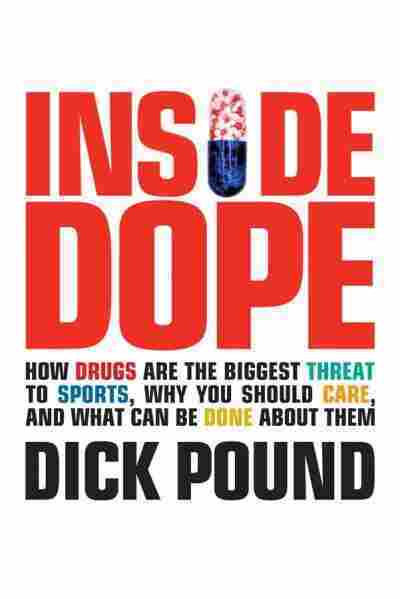 Former athlete and president of the World Anti-Doping Agency Richard Pound talks about his new book, Inside Dope: How Drugs Are the Biggest Threat to Sports, Why You Should Care, and What Can Be Done About Them. Pound is also a 25-year member of the International Olympic Committee. In 1960, he participated in the Olympics as a swimmer from Canada.